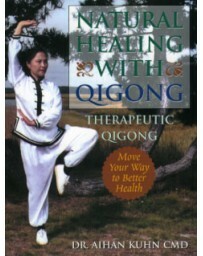 Qigong (Chi Kung), the Chinese study of life energy, is an ancient fitness and healing practice. 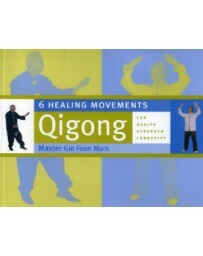 This book presents two complete sets of simple, invigorating Qigong exercises that improve the flow of Qi (Chi) in your body, tone and stretch the major muscle groups, increase your energy, and help you relax. 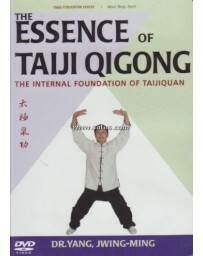 Unlike many Western exercises that center on mindless repetition and aggressive movements, Qigong is an effective fitness alternative that involves the mind as much as the body. 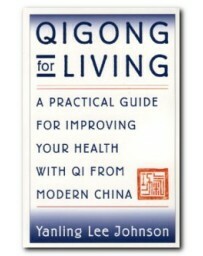 You will learn to gently focus your attention on Qi, breathing, posture, and simple, revitalizing movements. 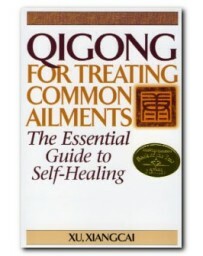 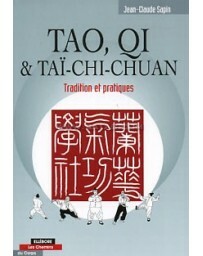 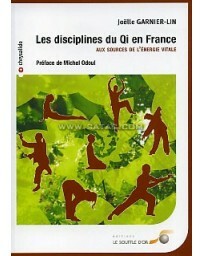 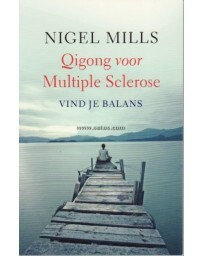 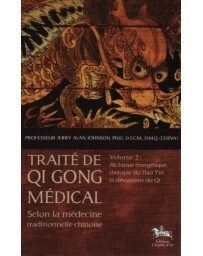 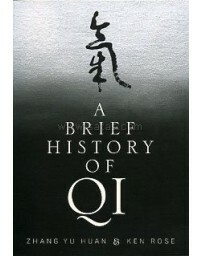 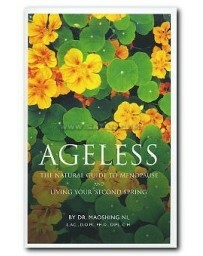 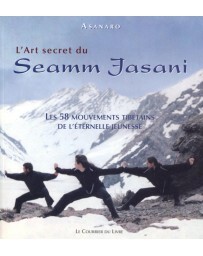 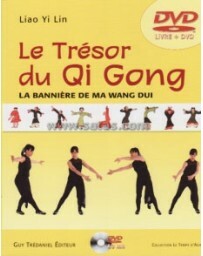 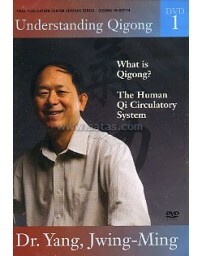 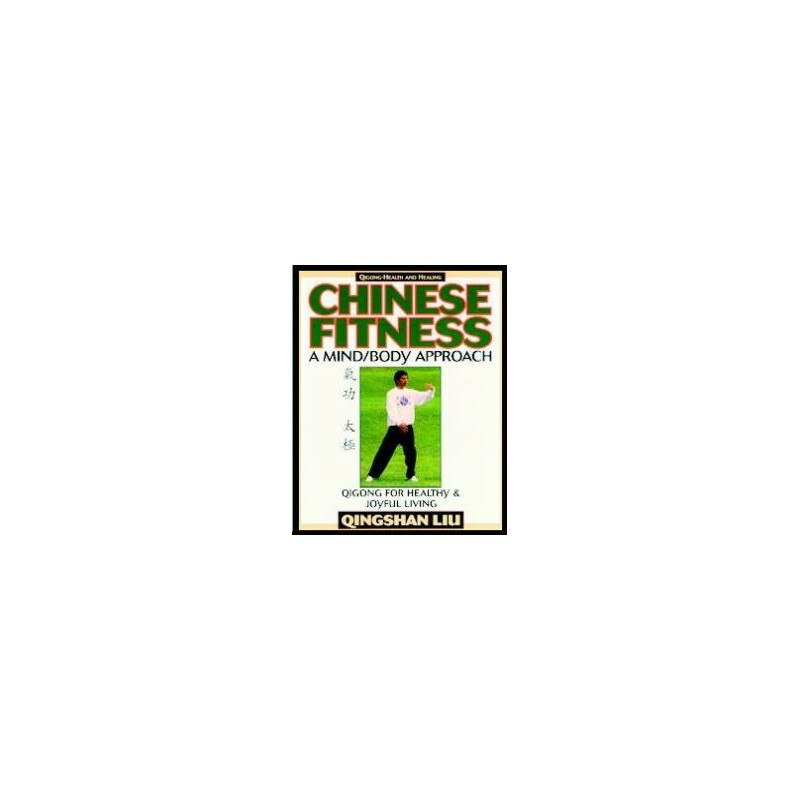 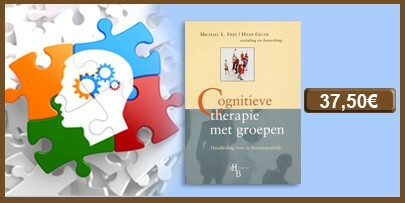 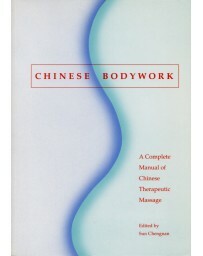 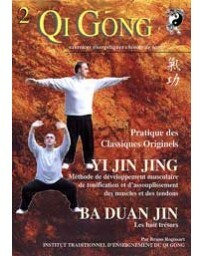 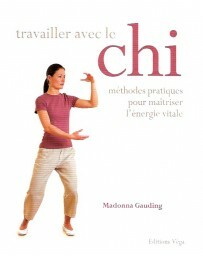 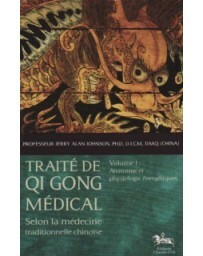 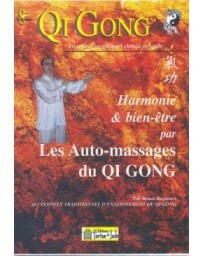 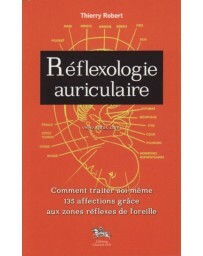 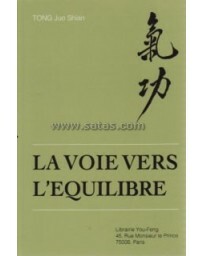 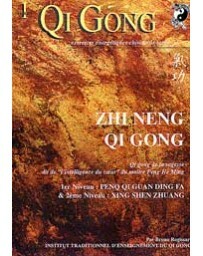 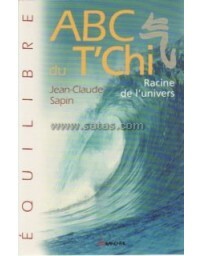 This book also explains the basic concepts of Qigong and Traditional Chinese Medicine. 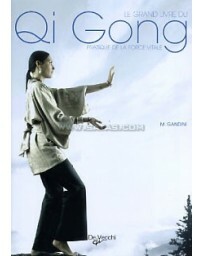 Today thousands of people throughout China practice Qigong every day to stay fit, and more and more Westerners are discovering the value of this timeless practice. 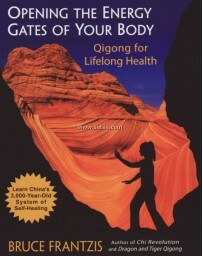 Enjoy improved health and increased energy. 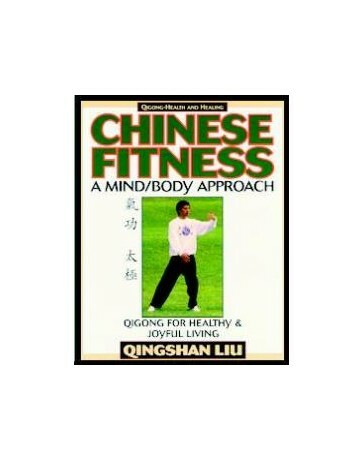 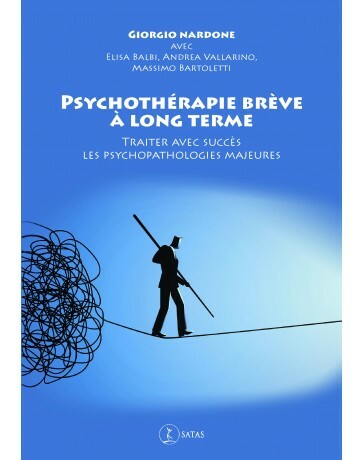 Relieve mental and physical stress. 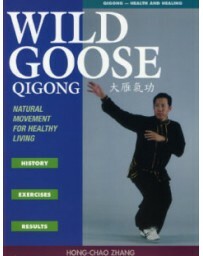 Discover this refreshing alternative to Western exercise. 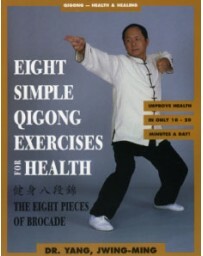 Includes more than 250 photographs to help you practice.